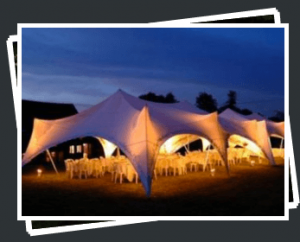 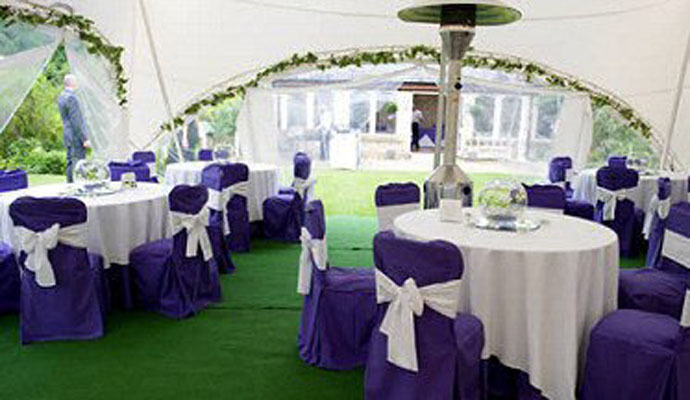 Complete Marquees is delighted to offer marquee hire in Woking and the surrounding areas. 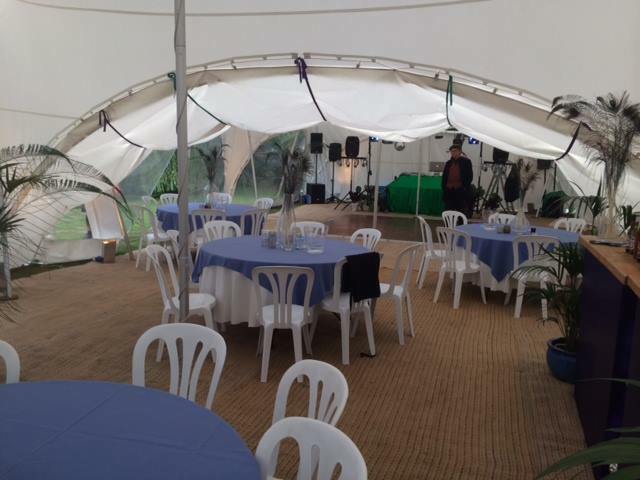 Since 2002, we (the whole family!) 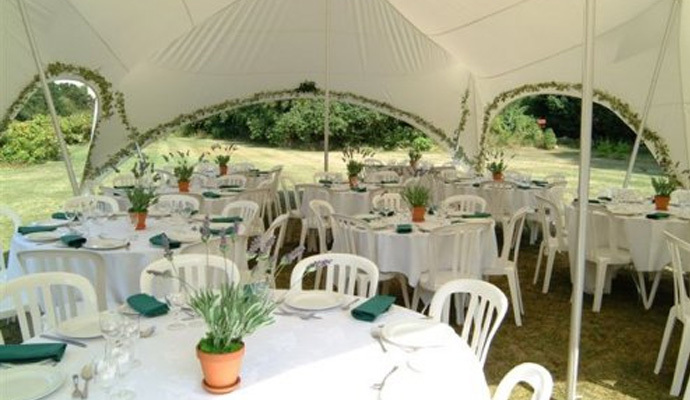 have catered to hundreds of events in Woking, providing beautiful marquees to an array of gatherings. 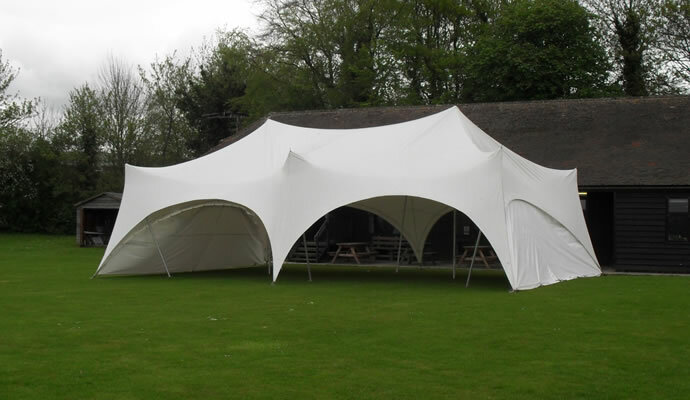 Do check out our trademark Capri style marquees that are linked together to cover any size.